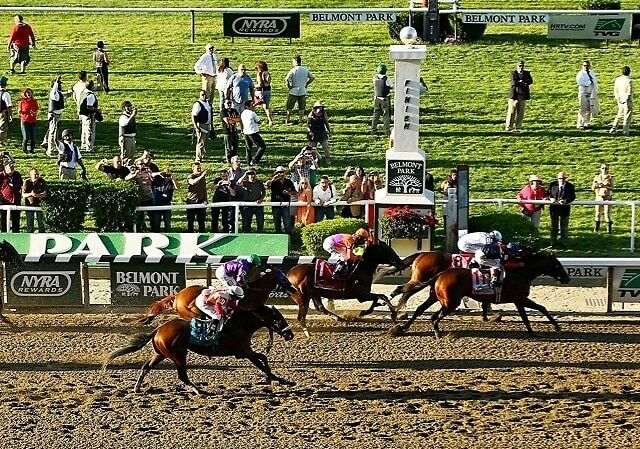 If you made it out to Long Island for the 2014 Belmont Stakes this past weekend, then lucky you. Meanwhile, the rest of us may have spent just a bit too much time on Instagram trying to get a glimpse of the action. From couples photos to epic selfies, click through to see some of what you missed at the races this year.